Creating a free festival wishing website is very easy if you know about simple process to do this in this article I will provide you 5 steps simple process to create a free festival wishing website from which you can make a lot of money just by sharing your website link to others there are thousands of persons are already making money with this new method and you can be one of them by creating your own free festival wishing website in just 10 minutes. 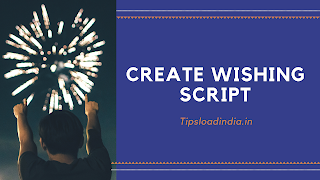 At first I would like to give you some information regarding festival wishing script, you need these things to create a new festival wishing website for make money online. • your valueable time for website creation. These are the things which you need to create a free wishing website. 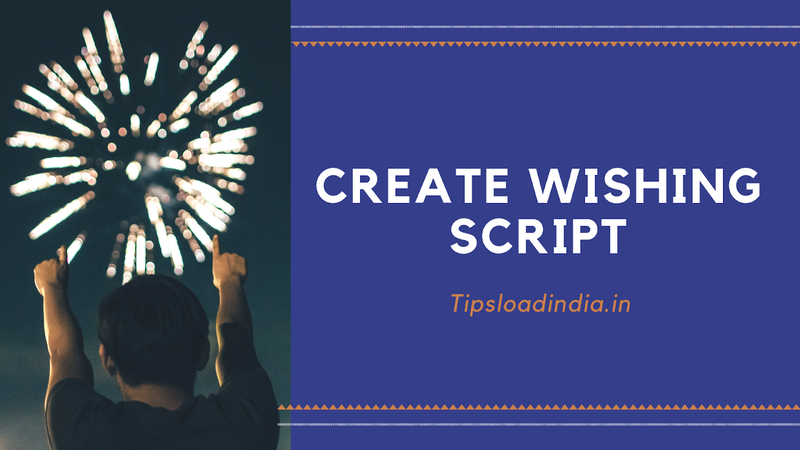 Now discuss the process to create a new wishing script. Blogger.com provides you a space for your content , you can create a free website with blogger.com, they will provide you a free sub domain for lifetime. Just sign up on blogger.com with your gmail account , and then give tittle , choose sub domain and finalize a theme. 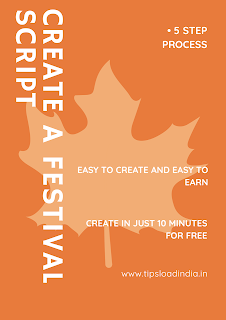 This is the necessary thing to create a festival wishing script for free you can download this HTML script from this link after downloading open this script in your notepad ++. 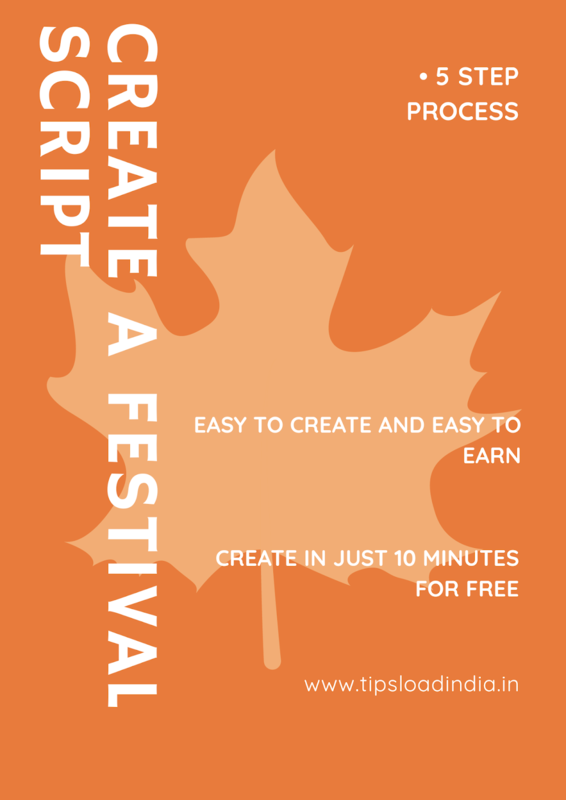 To make money with festival wishing script website you have to replace HTML codes in this festival script with your advertisement codes. After replacing your advertisement html codes copy this all content. Now you have to paste this html code in blogger.com at your newly created website . Now replace current theme with copied theme. Just save these changes and after this your festival wishing website is ready for share , share website link with your friends and earn Money with festival wishing website. Rest you can learn the complete process with the help of this video. • easy way to earn money with your mobile. • easy to create and launch. • no need of coding experience. 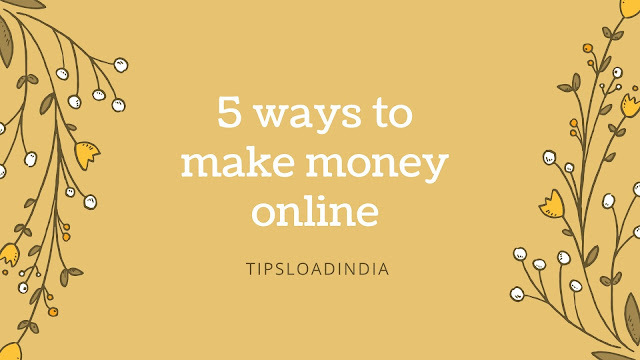 • a genuine way to earn money.